On Tuesday 10th March from about 1.30 pm Jan Dale will be featuring The Whitetop Mountaineers who are on yet another Australian tour. The Whitetop Mountaineers are Martha Spencer and Jackson Cunningham, a duo hailing from the Blue Ridge Mountains of Virginia. 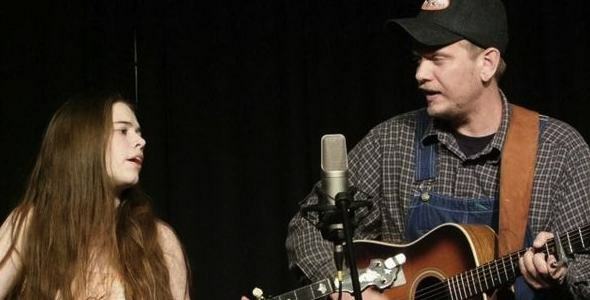 Steeped in the mountain music traditions, their shows are a combination of country duet singing, fiery instrumentals and high energy Appalachian dancing. Martha and Jackson have performed at festivals, venues and workshops across the USA and have toured to the UK, Ireland, and Australia.